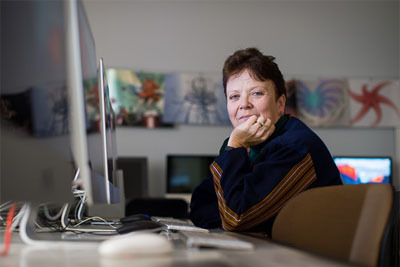 One of Laurie Patterson’s favorite tasks as an associate professor and chair of the UNCW Department of Computer Science is helping students outside the program learn the value of computers. 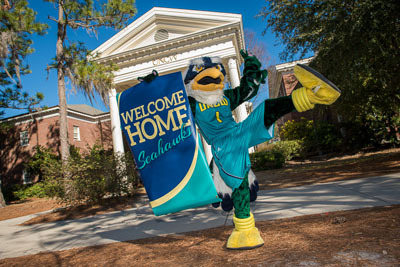 REMINDER: Join Thousands of Seahawk Fans at UNCW Homecoming Feb. 3-5! NEW: PERCH and the Office of the Dean of Students Collecting Formal and Semi-Formal Dresses for "Prom Closet"
Sammy C. Hawk is ready to welcome alumni, family and friends “home again” for Homecoming 2017. Campus events are being held all week as part of the celebration.